Sylviane A. Diouf is an award-winning historian of the African Diaspora. She is Visiting Professor at Brown University's Center for the Study of Slavery and Justice and a member of the Scientific Committee of the International Coalition of Sites of Conscience Maison des Esclaves project on Goree Island, Senegal. A social historian, Dr. Diouf focuses on uncovering essential stories and topics that were overlooked or negated, but which offer new insights into the African Diaspora. She has a special interest in the experience of the Africans deported, through the international slave trade, to the Atlantic and Indian Ocean worlds, including the particular experience of African Muslims. 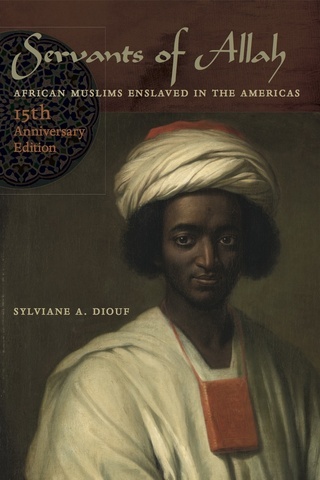 Diouf is the author of Slavery’s Exiles: The Story of the American Maroons (NYU Press, 2014); and Servants of Allah: African Muslims Enslaved in the Americas( NYU Press, 1998). The fifteenth anniversary edition of Servants of Allah—named Outstanding Academic Book in 1999—was released in 2013. 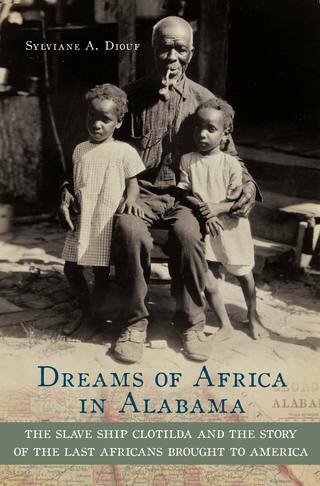 Dr. Diouf's book Dreams of Africa in Alabama: The Slave Ship Clotilda and the Story of the Last Africans Brought to America (Oxford University Press, 2007) received the 2007 Wesley-Logan Prize of the American Historical Association, the 2009 Sulzby Award of the Alabama Historical Association and was a finalist for the 2008 Hurston/Wright Legacy Award. She is the editor of Black Power 50 (The New Press, 2016), Fighting the Slave Trade: West African Strategies (Ohio University Press, 2003) and In Motion: The African-American Migration Experience (National Geographic, 2005). 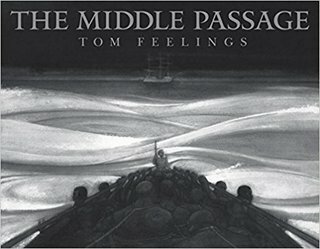 Diouf wrote the historical note for the updated edition of the acclaimed book of both children's literature and art history The Middle Passage by Tom Feelings. She is the author of several books for children on African history and American slavery. 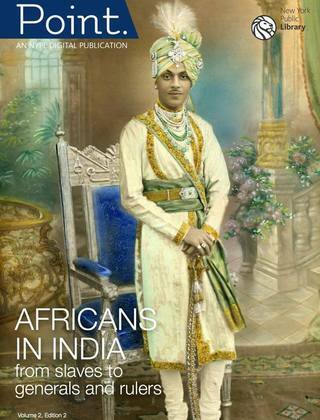 Kings and Queens of West Africa, part of a four-book series, won the African Studies Association 2001 Africana Book Award for Older Readers. 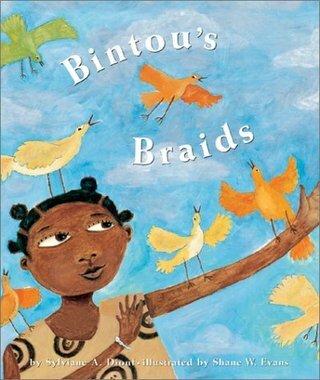 Her illustrated book Bintou's Braids has been translated into French and Portuguese. Diouf has curated digital and on site exhibitions on the Black Power movement, Africans in India, African-American migrations, the abolition of the slave trade, the African Diaspora in the Indian Ocean world, and the Black World in the 20th century. In 2015 she was the keynote speaker addressing the United Nations General Assembly on the International Day of Remembrance of the Victims of Slavery and the Transatlantic Slave Trade. A recipient of the Rosa Parks Award, the Dr. Betty Shabazz Achievement Award, and the Pen and Brush Achievement Award, Diouf was the inaugural director of the Lapidus Center for the Historical Analysis of Transatlantic Slavery at the Schomburg Center for Research in Black Culture of The New York Public Library. The daughter of a Senegalese father and a French mother, Diouf was born and grew up in France. She resides in New York.